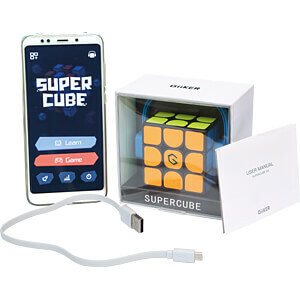 The first Bluetooth-connected Smart Cube for a real-time Cube experience. 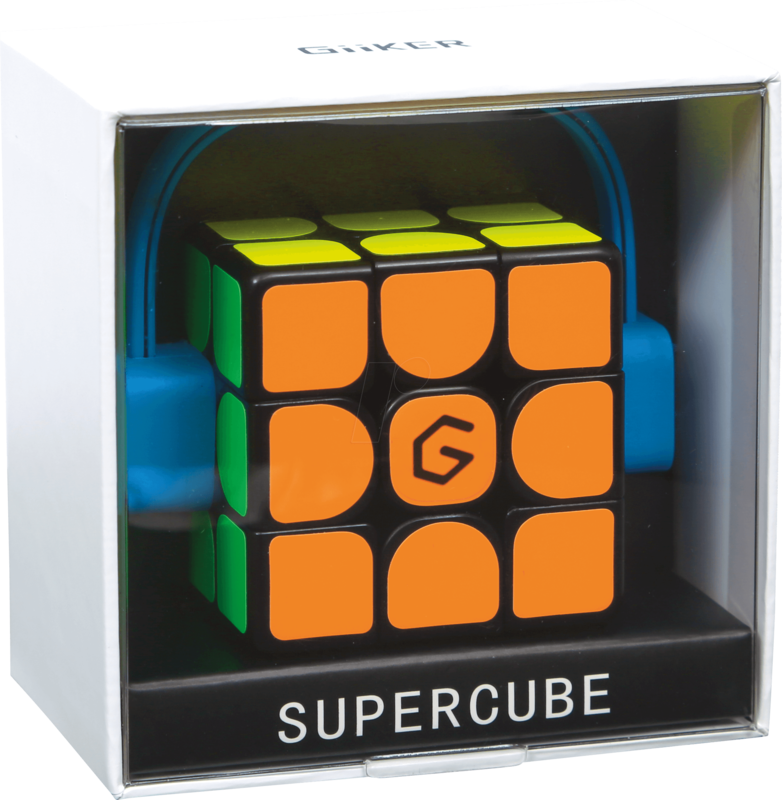 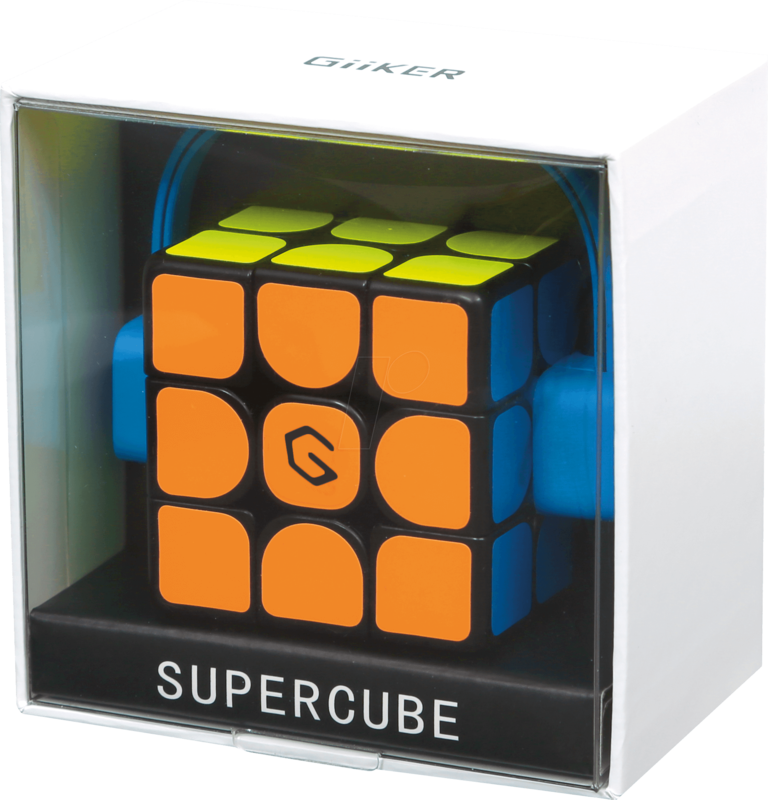 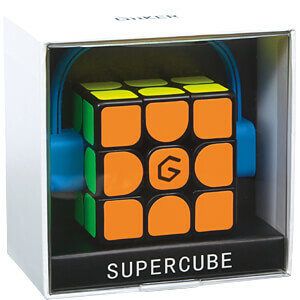 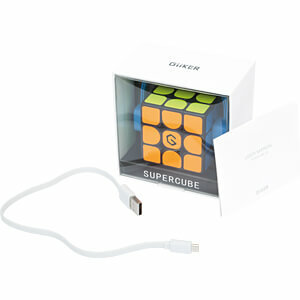 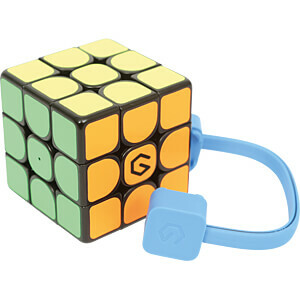 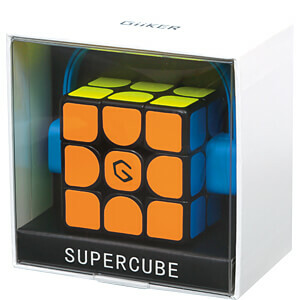 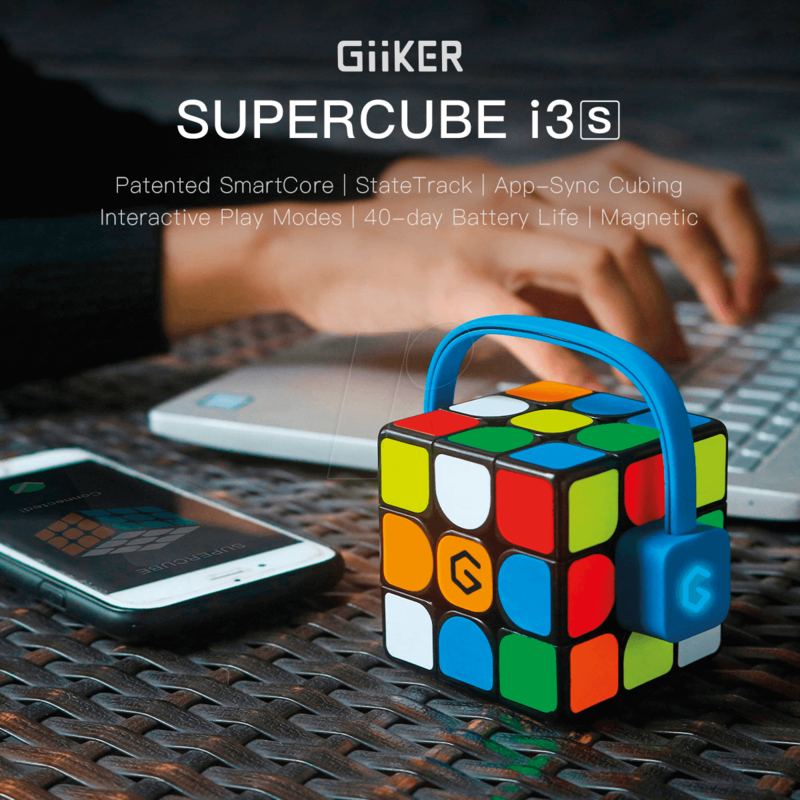 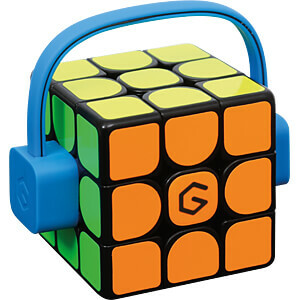 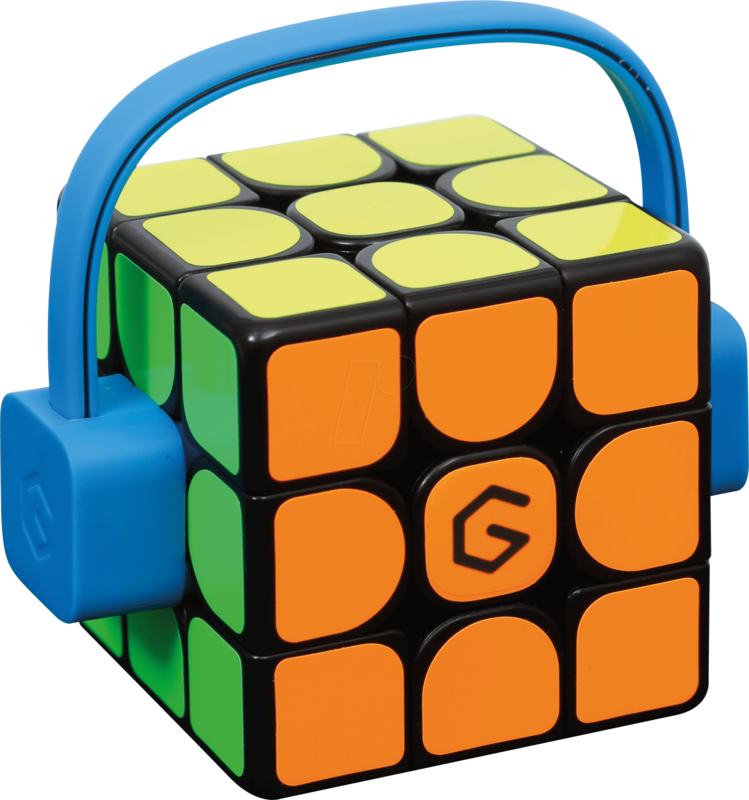 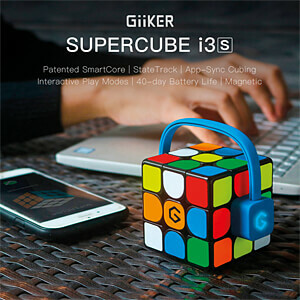 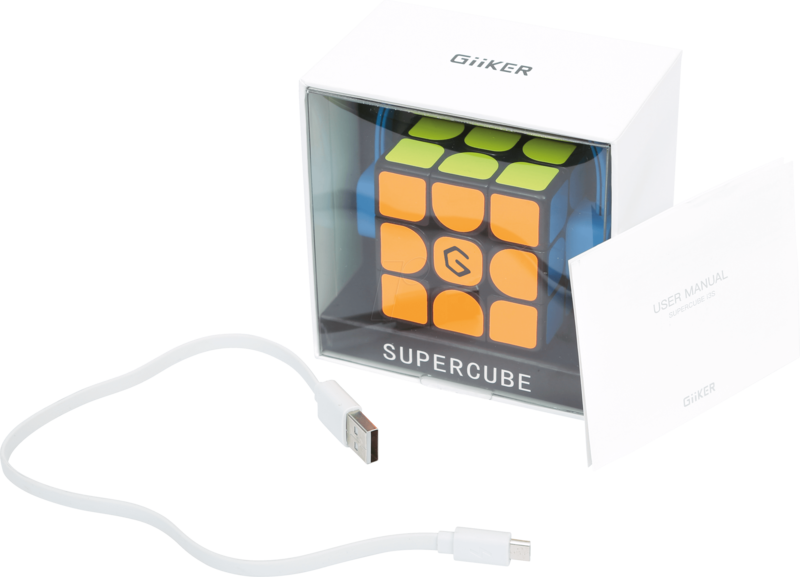 The GiiKER Super Cube i3s combines the classic magic cube design with state-of-the-art Bluetooth technology. 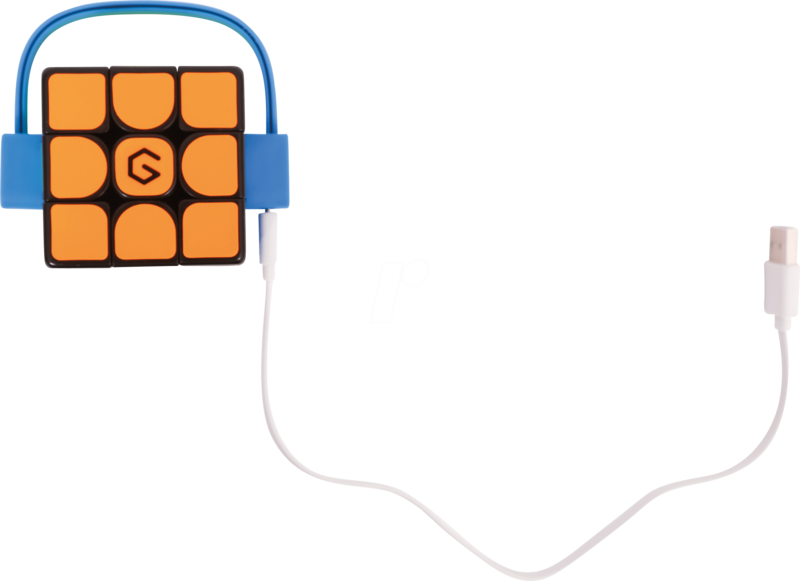 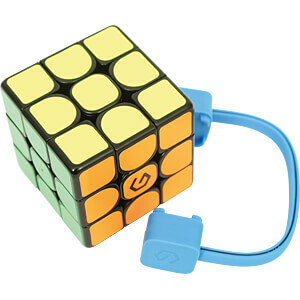 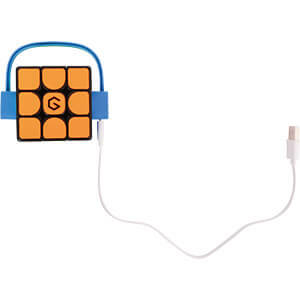 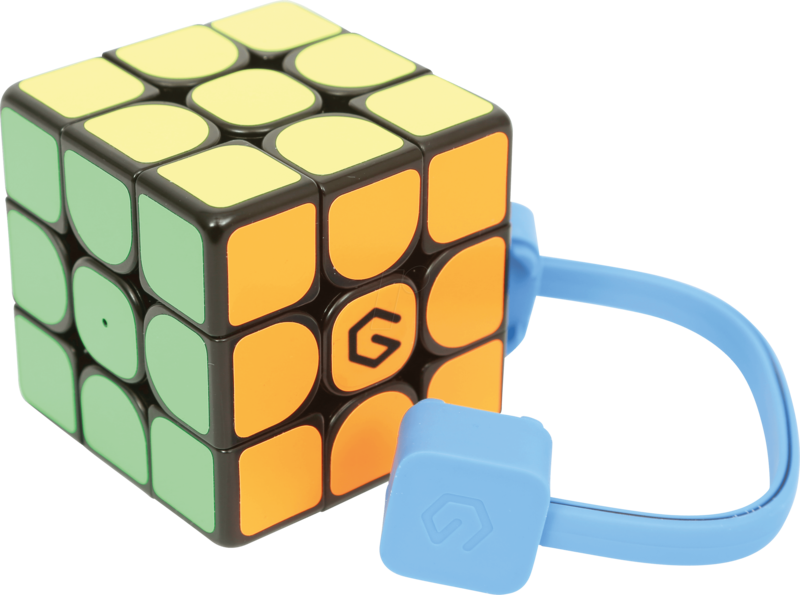 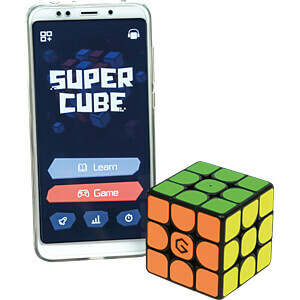 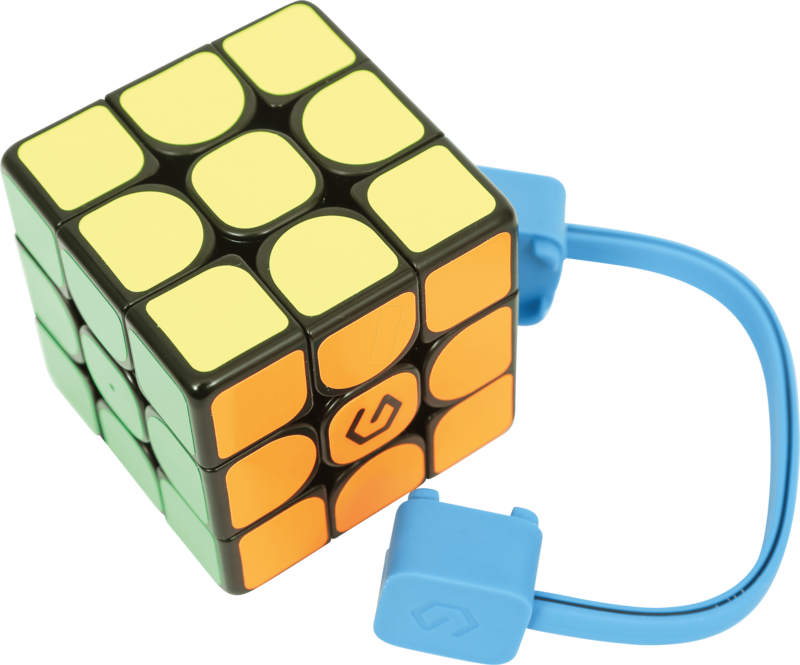 The smart, magnetically mounted, interactive 3D cube is connected to a smartphone or tablet and makes the heart of any speedcuber beat faster with ultra-fast moves. 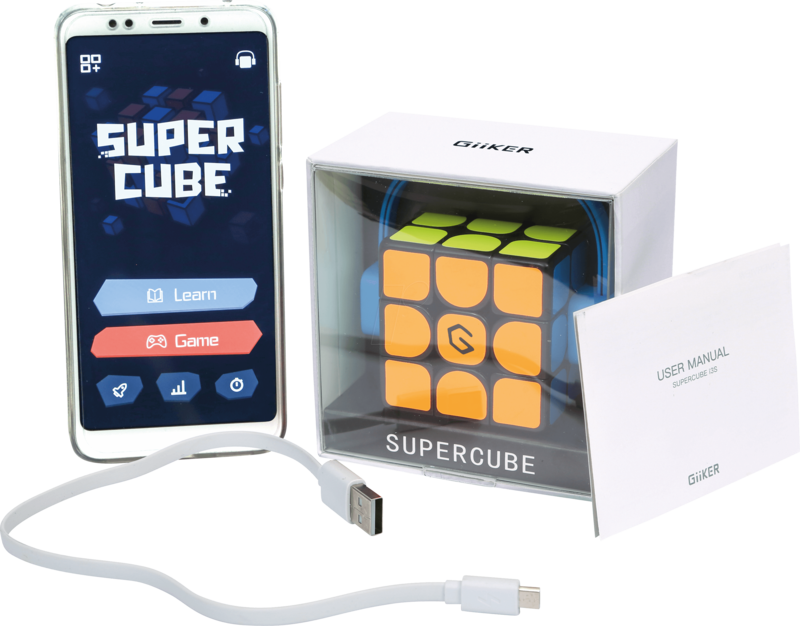 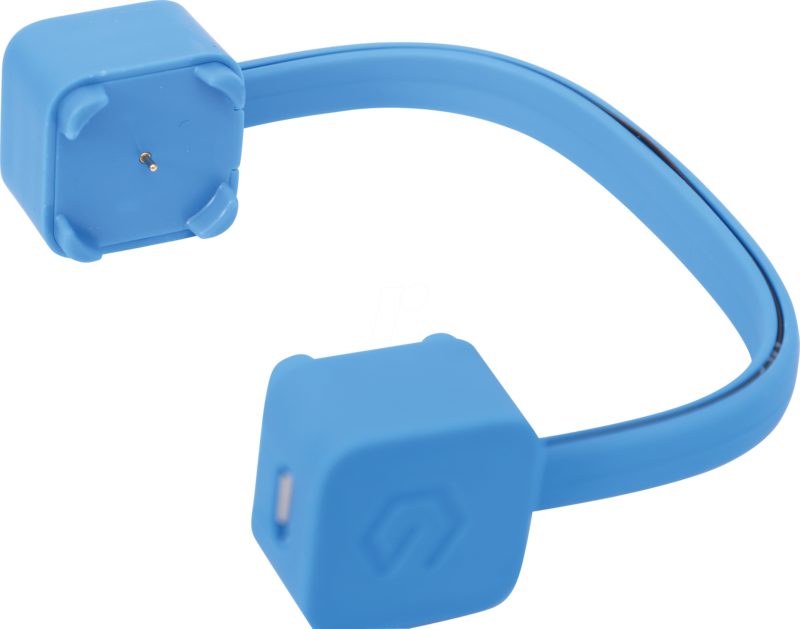 Motion sensors and the central CPU transfer every move in real time via Bluetooth to the free smartphone app, which displays all movements of the cube and automatically stops the time. 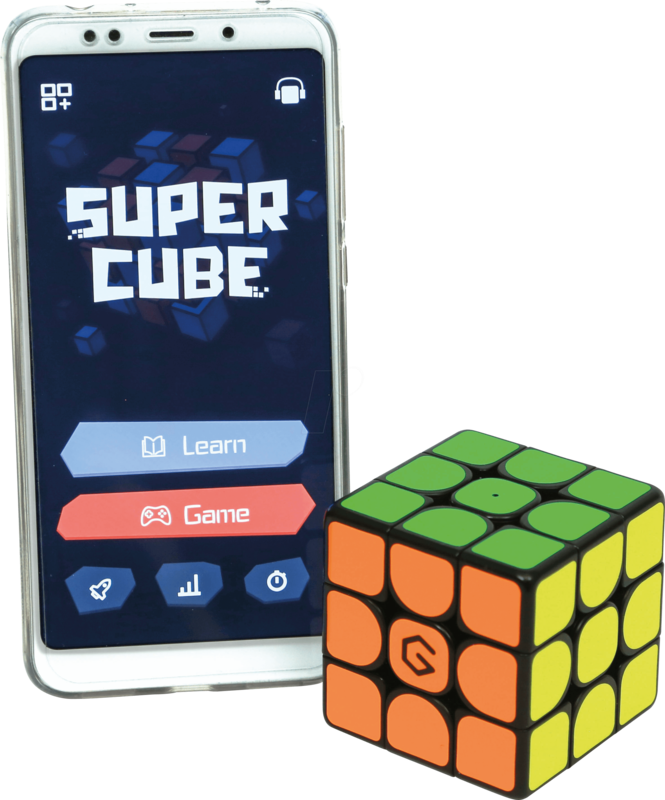 The app recognizes the dice status, allows solutions in training mode, improves the solution speed and provides interesting game variations.